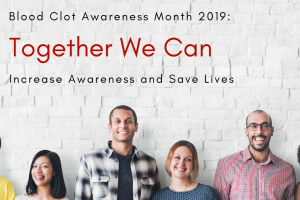 The National Blood Clot Alliance encourages you to learn more about blood clots and clotting disorders that lead to deep vein thrombosis (DVT) and pulmonary embolism (PE). The following list gives you information to answer your questions about blood clots. If you are looking for a specific topic, you might want to use the site search in the above navigation bar. Simply type in the term you wish to search and click the search button. Factor V Leiden – What is it? Prothrombin gene mutation – what is it? Thrombophilia – what is it? 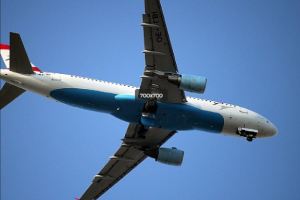 Basics: What are Deep Vein Thrombosis and Pulmonary Embolism?